Cream Cheese Frosting is the traditional topping for Carrot Cake so I’ve got to put that on it. Mascarpone Frosting would be delicious on this as well – you can find the recipe here. But if you want to, you can skip the frosting altogether and dust the cake with a little powdered sugar. It’s so pretty and delicious on its own that you don’t “need” to frost it. About the Cream Cheese Frosting. As I explained here, it’s something I absolutely LOVE, yet because the cream cheese is only available as a spread in Austria, Cream Cheese Frosting turns out runny. 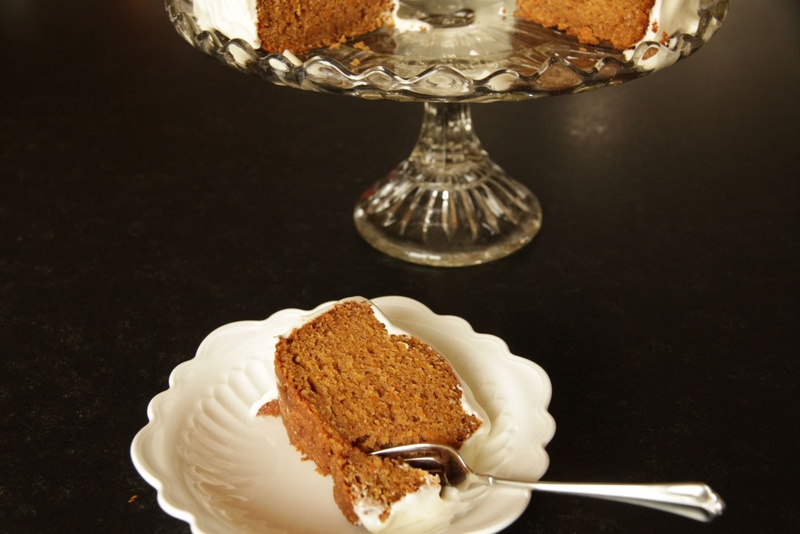 Now, you could call it a Cream Cheese Glaze, pour it over your cake and get on with your day. Put the cream cheese spread in a strainer lined with two clean dishtowels to drain at room temperature for several hours. 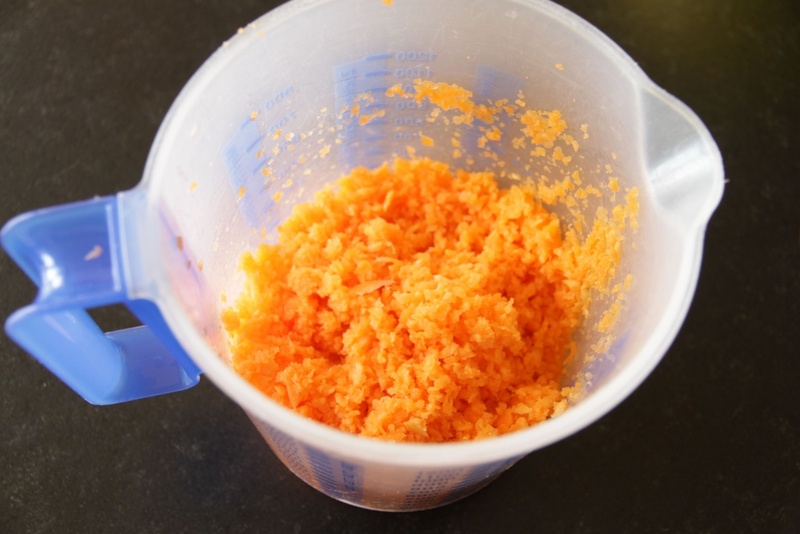 Here are my “grated” carrots – they’ve actually been finely chopped in the food processor. Ring springform pan, greased and floured. Flour, whole grain flour, baking soda and powder, salt and spices. Butter, sugar, brown sugar and eggs, nice and fluffy. 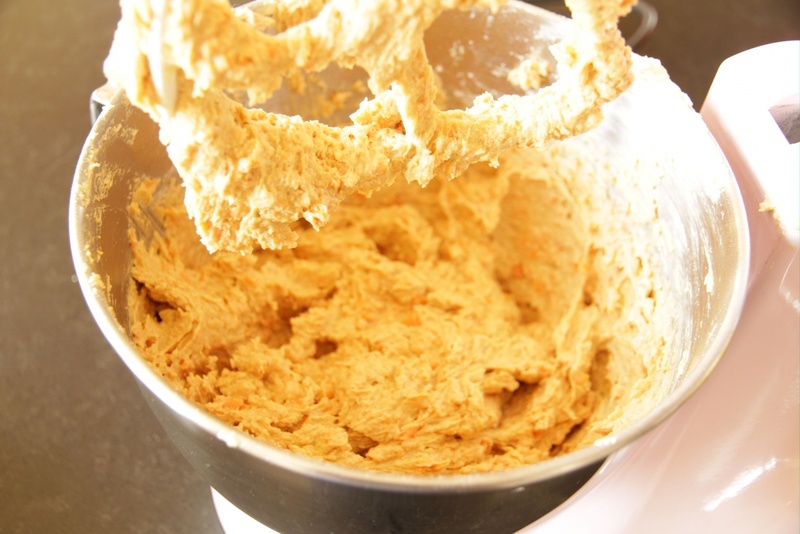 Carrot Cake batter, ready to go. In the pan, ready for the oven. Doesn’t it look pretty, even without frosting? Strained cream cheese. Cream cheese and butter. 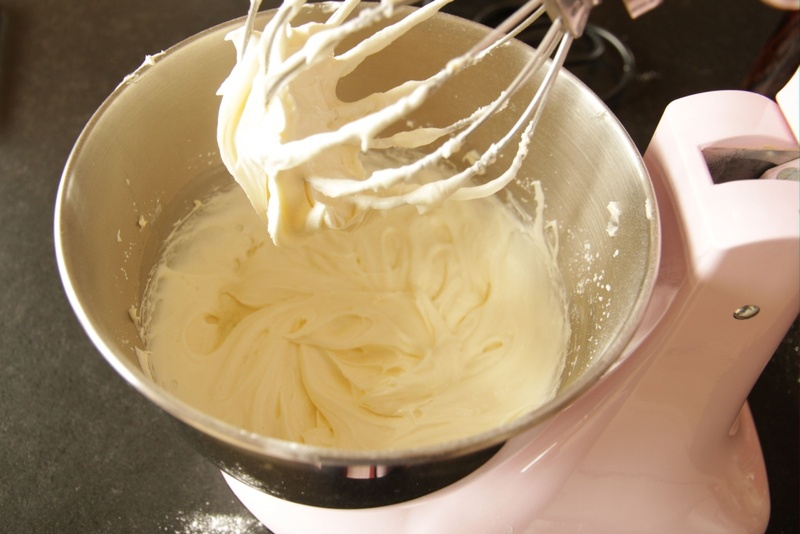 Fluffy Cream Cheese Frosting – this is the best! 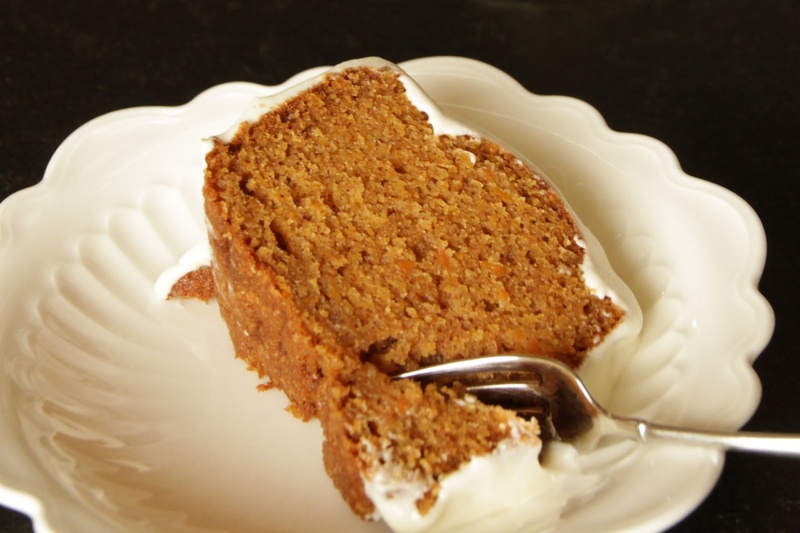 Carrot Cake with Fluffy Cream Cheese Frosting – heavenly. 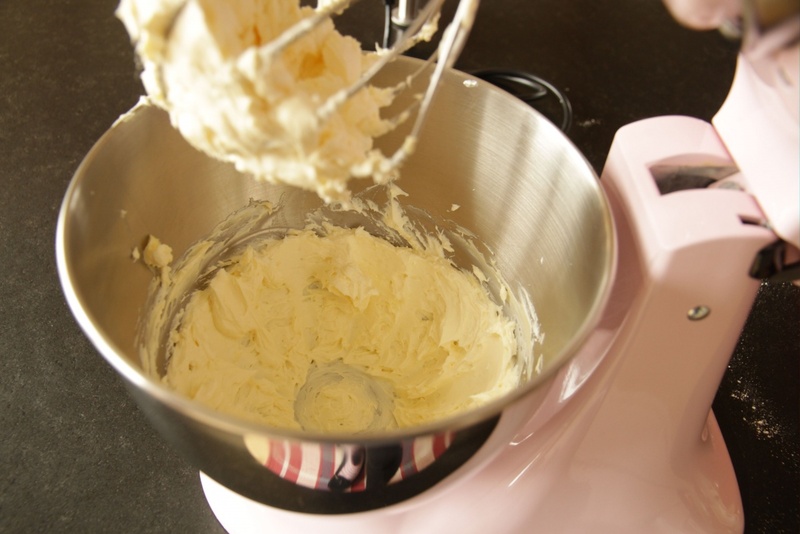 Prep work: For the Fluffy Cream Cheese Frosting, put 400 g of cream cheese spread in a strainer lined with two clean dishtowels and allow to drain at room temperature for several hours. Peel, trim and finely grate fresh carrots. I use my food processor to finely chop the carrots. Preheat oven to 350°F (170°C). 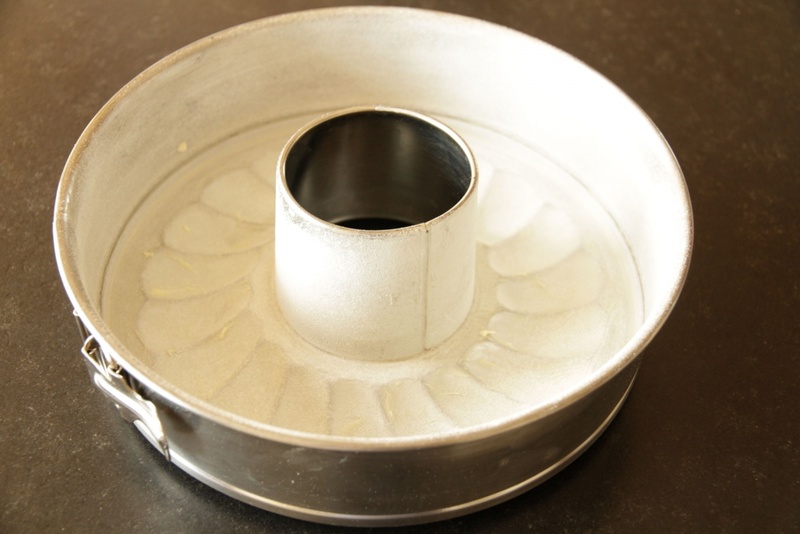 Grease and flour a 10-inch diameter (26 cm) ring springform cake pan. 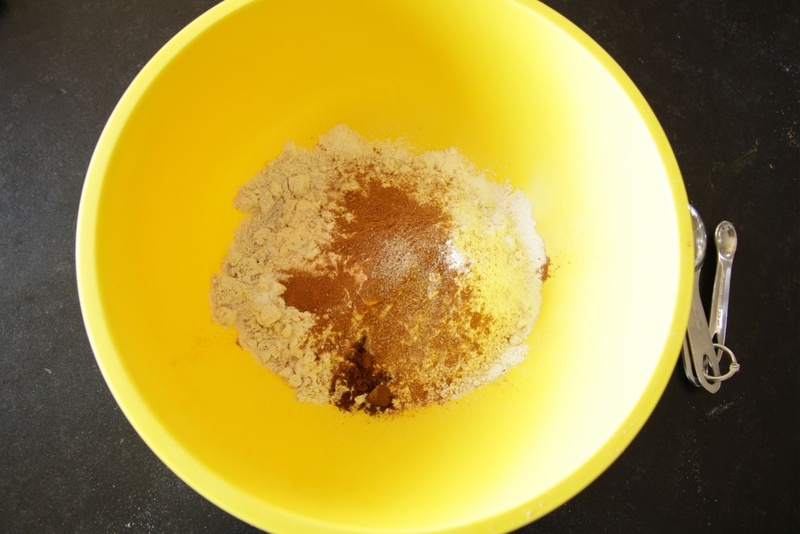 In a medium-size bowl, stir together flours, baking soda, baking powder, salt, cinnamon, cloves and nutmeg and set aside. Beat together butter, brown sugar and granulated sugar until fluffy. Add eggs, one at a time, beating well until after each addition. Beat in flour mixture just until blended. Stir in carrots. 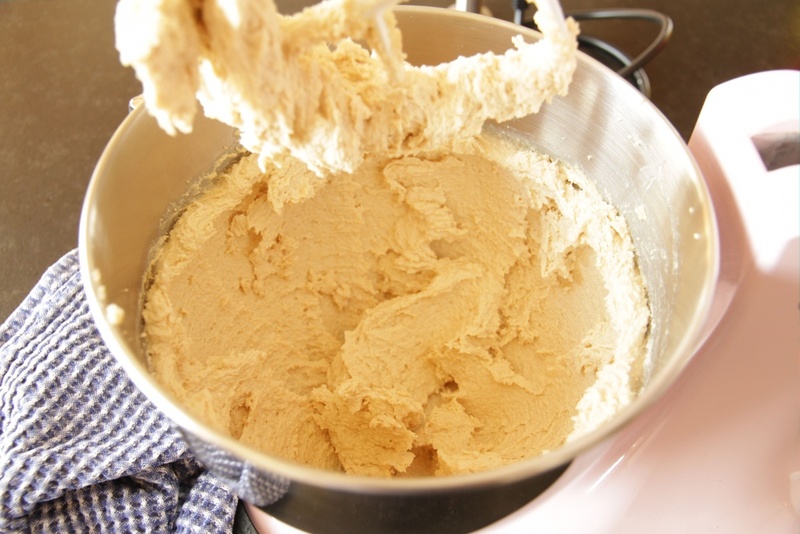 Spread batter in prepared pan. 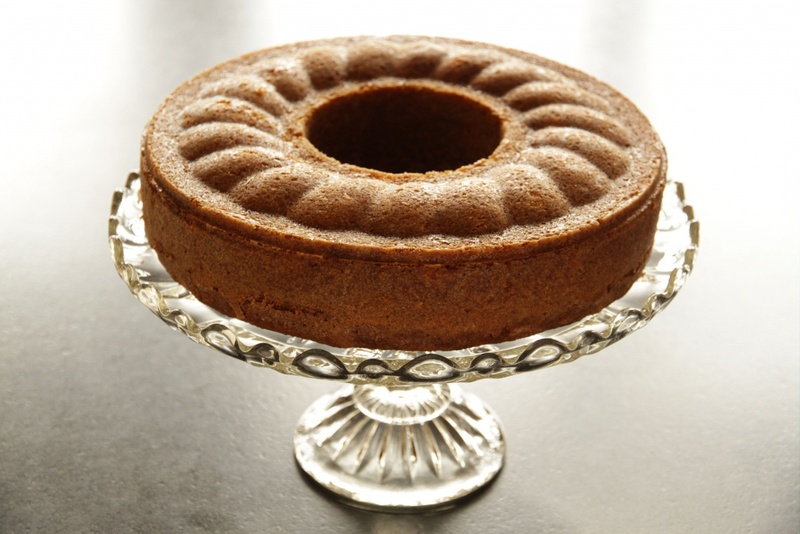 Bake at 350°F (170°C) for 40-50 minutes, until a wooden toothpick inserted in center of cake comes out clean. Cool in pan on wire rack for 10 minutes. Remove from pan and allow to cool completely on a wire rack. 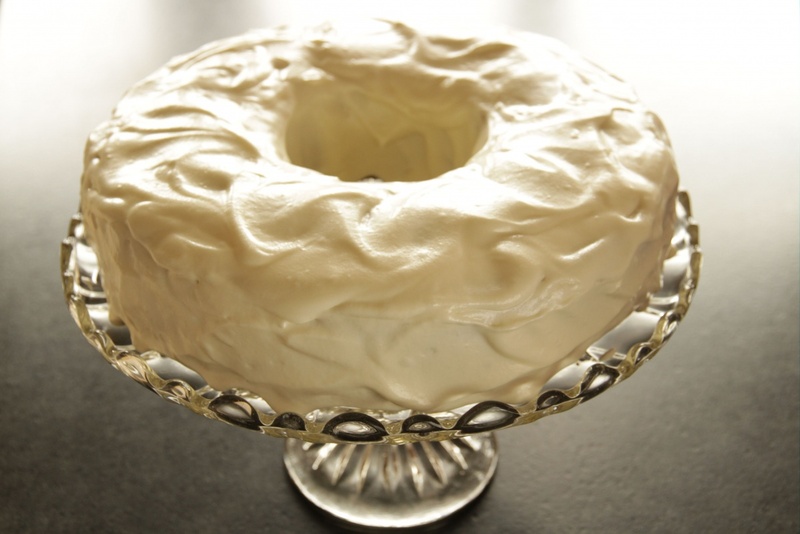 For the Fluffy Cream Cheese Frosting, after several hours of straining at room temperature, only a minimal amount of liquid will have drained out of the cream cheese. Now you take the ends of the dish towels in your hands and twist them together so that the cream cheese is completely enclosed in the bottom of the package. 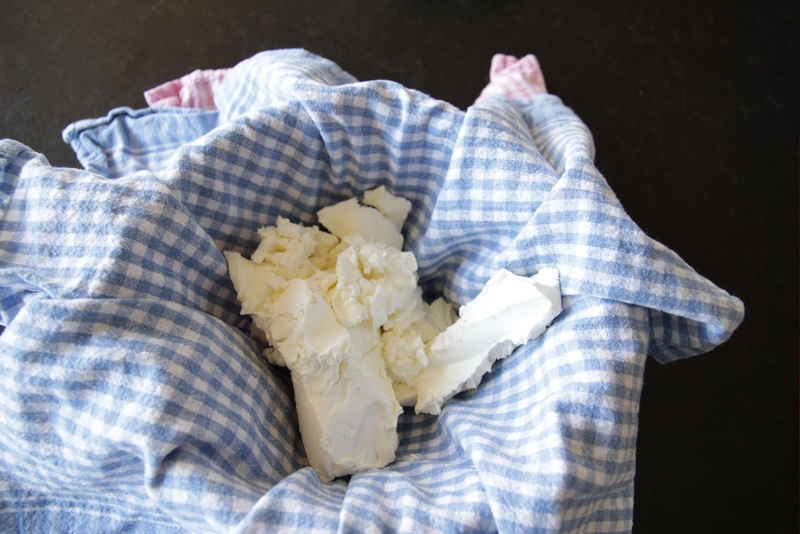 Working over a sink or bowl, squeeze the cream cheese in the towels very firmly and liquid will run out. Squeeze as much of the liquid out as you possibly can. Put the cream cheese in a bowl and if you’re curious, weigh how much you now have. Mine went from 400 grams to 292 grams. 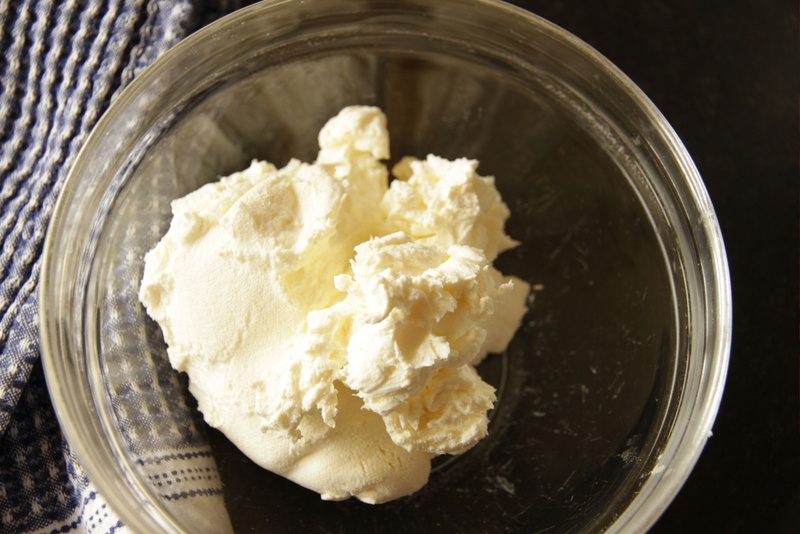 Beat strained or block cream cheese with butter until well mixed. Add powdered sugar and vanilla and mix on low speed until incorporated. Increase speed to high and beat until mixture is light and fluffy, for about 1-2 minutes. 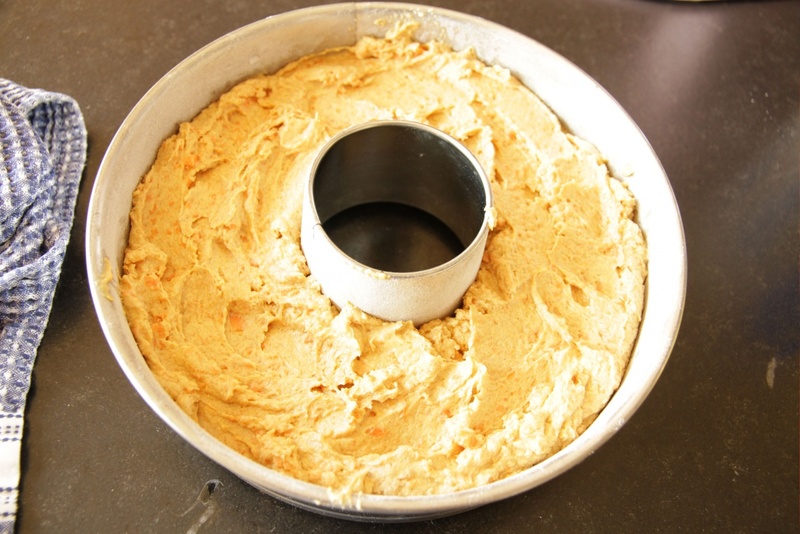 If frosting is too soft to spread, chill for 10 minutes, or until it has reached desired firmness. 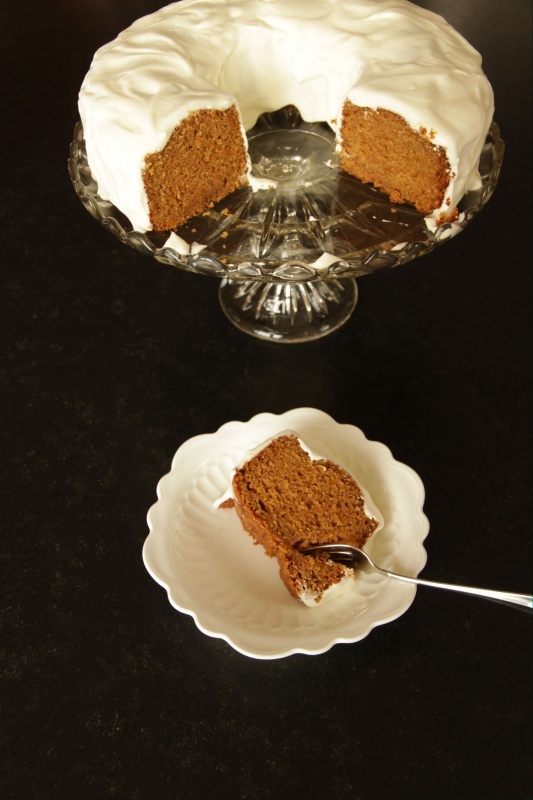 Spread or pipe onto cake as desired. This works even better if the cake is chilled. Store frosted cake in refrigerator for up to 4 days. 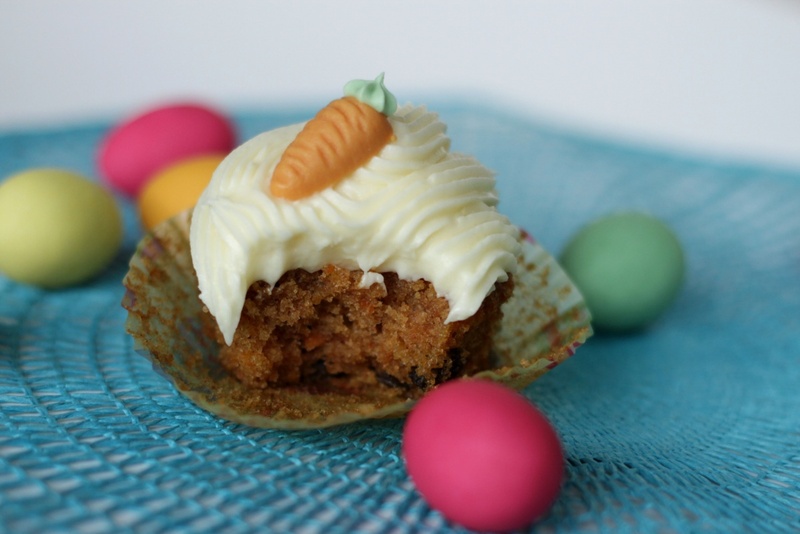 UPDATE March 2016: if you’re making Carrot Cake Cupcakes, here is a better recipe, which includes a new and improved recipe for Cream Cheese Frosting.